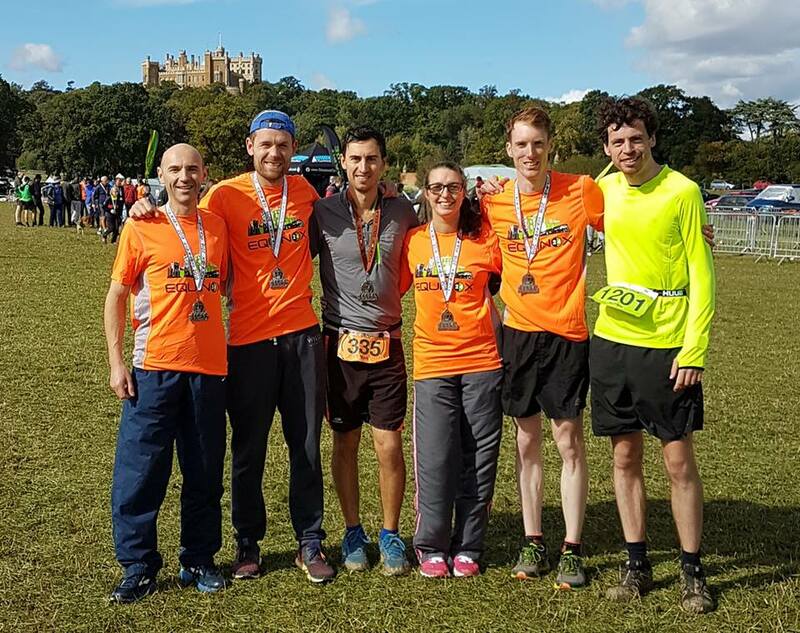 Over the weekend of September 22nd and 23rd, the Equinox 24hour race took place in the grounds of Belvoir Castle. Mark Parker took on the solo challenge, managing an incredible 12 laps, 120km. 5 of our runners formed a mixed team, the Knights. They were Ramzi Sidani, Emily Partridge, Patrick Horn, Louis Barnes and Alistair Burgwin, who completed 27 laps between them. Grania Towle also ran as part of the Conkers Parkrun team, the Conkernuts! They completed 19 laps between them, 4 of them by Grania. 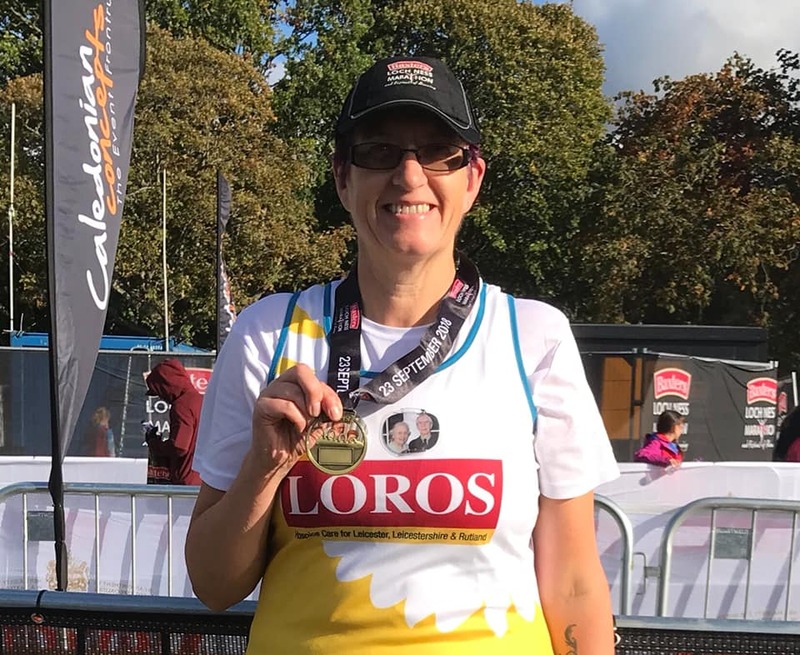 After having to pull out of the full marathon at Southampton earlier in the year, Mandy Morris put her demons to rest in the beautiful hills of Scotland, running the Loch Ness Marathon. Feeling in a much better place, she had a terrific run, taking over 1000ft of elevation in her stride to finish in 5:02:09. It was the Hull marathon and number 85 for Ian Kirk this weekend. He states: “Really good course and city with a trip over the Humber Bridge and back which I really enjoyed, then finished in the Football stadium. Probably a good PB course if you are fresh as it’s quite flat and I ran a very even paced 3:53 and happy to take a few recovery weeks off now”.